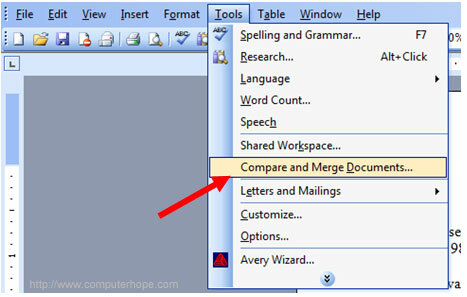 If you would like to merge multiple Word, Excel or text files together, it can be done with relative ease and at no extra cost. 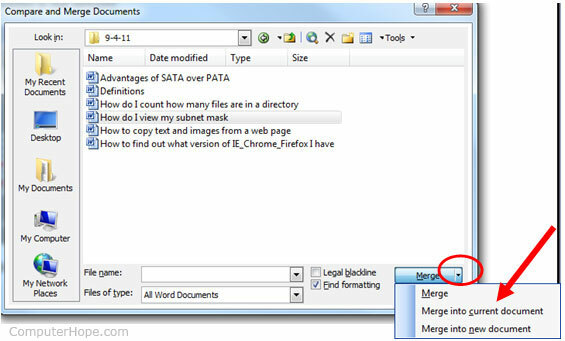 Follow the steps below for the type of file you’re trying to merge. Type in the following command to merge all CSV files in the folder into a new CSV file titled “newfile.csv” (any name could be used). MergePDF – Online utility to merge PDF files up to 30 MB. 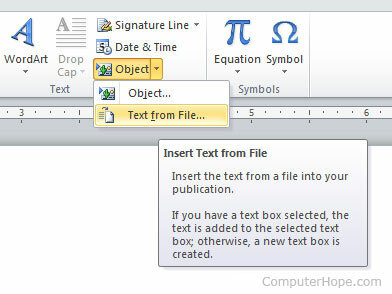 PDFMerge – Another great free utility to merge PDF documents. 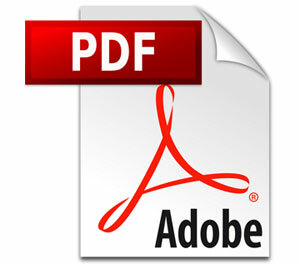 Sej-da – An additional utility to merge PDF files up to 50 MB.